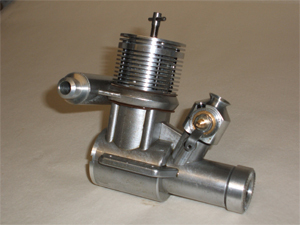 PAW 0.55 cc (0.033 cu in) single ball race engine. 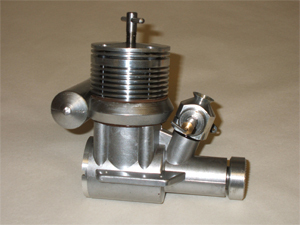 PAW 0.80 cc (0.049 cu in) single ball race engine. 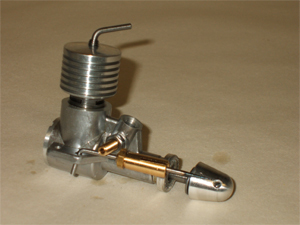 PAW 1.00 cc (0.06 cu in) single ball race engine for radio-control. PAW 1.49cc (0.09 cu in) plain bearing, single ball race engine, twin ball bearing. 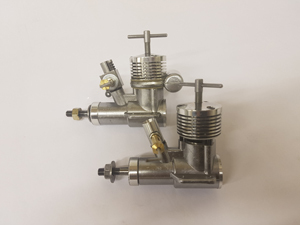 PAW 1.49 cc (0.09 cu in) twin ball race engine for radio-control. PAW 2.49cc (0.15 cu in) plain bearing, single ball race engine, twin ball bearing. 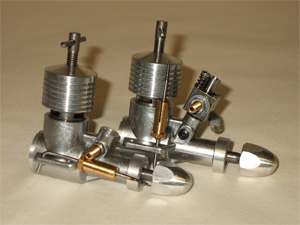 PAW 3.10 cc (0.19 cu in) twin ball race engine for radio-control. 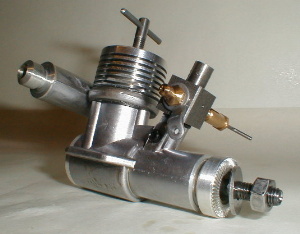 PAW 6.60 cc (0.40 cu in) twin ball race engine for radio-control. 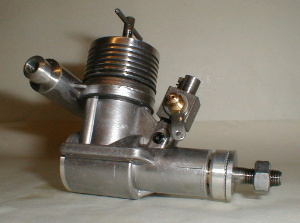 PAW 8.00 cc (0.49 cu in)twin ball race engine for radio-control. 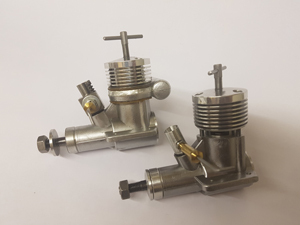 PAW 10.00 cc (0.60 cu in) twin ball race engine for radio-control.